In your child’s first five years…..their brain will experience 90% of its growth. 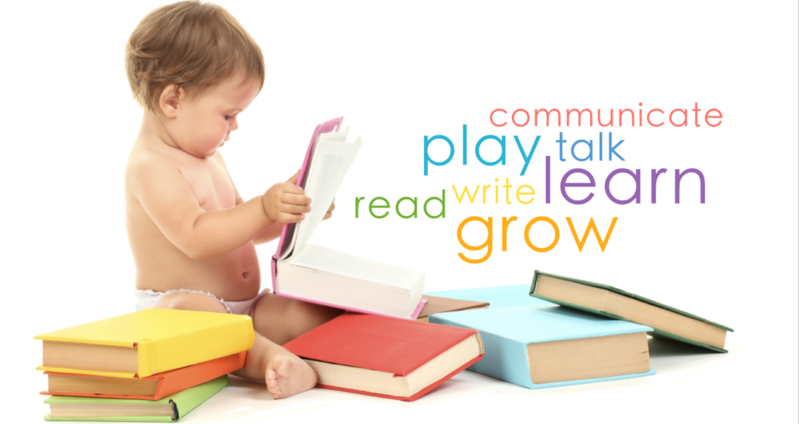 Learning begins at birth – and we can help you learn to be your child’s first & most important teacher. We can bring the learning to you–through home visits. A certified educator comes to your home twice a month to provide your child with early childhood education and provide you with parenting education. As a Lubbock Area United Way Agency – these services are provided at NO COST to families choosing to participate. The Parenting Cottage has been supporting children and parents in Lubbock, Texas for over 30 years. We offer a wide range of programs taught by certified educators using evidence-based parenting and early childhood curriculum to fit the special needs of all in the parenting role. Follow us on FACEBOOK to hear about all the activities and events that are ongoing.